This workbook should be the first thing you pick up here at BlackFreelance. That’s because Strategic Freelancing is the key to a freelance career that actually improves your life. Strategy is how you learn from your mistakes. Strategy is what keeps you from overthinking. Strategy is what supports a profitable, employer-independent career. If you’re new to freelancing, this workbook will help you set up your basics and flesh those out. 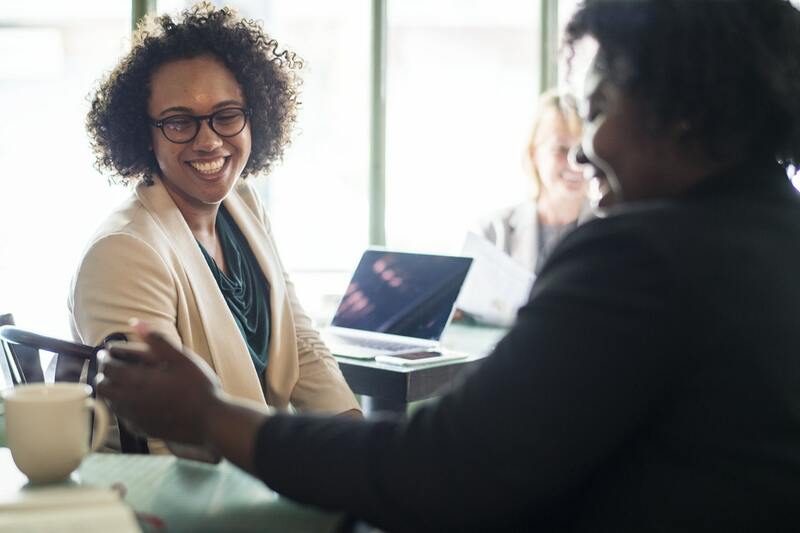 If you’ve been at it a while, it’ll help you fill in any holes that have you stuck underearning and missing out on your chance to connect with the organizations and companies that are excited to work with people like you. So whether you keep it electronic or print it out, make sure you stick with it! It will be a guide that will help cancel out the fear and uncertainty that keep so many of us stalled and frustrated in our freelance businesses. It’s broken into 3 phases that you’re going to work your way through with the help of this site. At each step, you’ll be given exercises, suggestions for next steps, and links to posts and resources to help you move forward. What does my online presence look like? Who, or what position, makes the decision to hire me? Remember, you’re going to want to keep this! It’s a powerful document that you can reflect back on to find strengths, weaknesses, and opportunities as your freelance career unfolds in front of you. You’ll find the download below. Welcome to the BlackFreelance community, and congratulations on starting your independent work journey! Want to keep going? Come visit the Start page. A quick side note though…As you grow here, it’s important to keep a couple of things in mind when it comes to your freelance career. Building this kind of life and income takes time. You’ll hear people say it takes 18-months to 2 years to feel comfortable, and even longer until you hit your stride. That’s normal, and if you think about it, it makes sense…it took you years on top of years to get ready to be employed, so a couple more to learn to work independently of an employer isn’t really that long. That time though, is also why transitioning out of employment is best for most people (I wish I would have done it instead of having to scramble when the employment rug was pulled out from under me), and also why you should start building your freelance career today. No job is completely secure, and being able to earn on your own is great insurance to have in your professional and financial life…even if you decide to never fully leave employment! Keep in mind that this workbook isn’t a map. You’re going to run into a LOT of variation based on your skillset, niche, and your life as an individual, but that’s what makes freelancing so interesting! Hope to see you around!